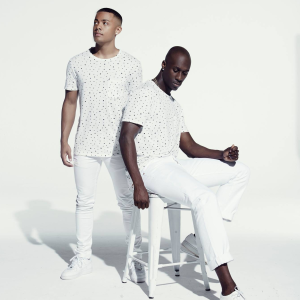 Norway’s Nico & Vinz followed up their 2014 smash ‘Am I Wrong’ with the equally addictive ‘That’s How You Know’ last year, the latter racing its way up the local singles chart, ultimately to peak at No.2, mirroring the success of its predecessor. They’re due on ground in Australia in April for live shows in Sydney, Melbourne, Brisbane and Perth and there’s no doubt that their new single ‘Hold It Together’, the video for which (below) premiered overnight, will form part of the setlist. It’s quite different to their previous releases. Gone are the beats and the cheeky lyrics, replaced by a stripped back, chilled vibe with heartfelt lyrics. It shows a different side to the boys and lays the foundation for the release of their third album, due in the first half of the year.